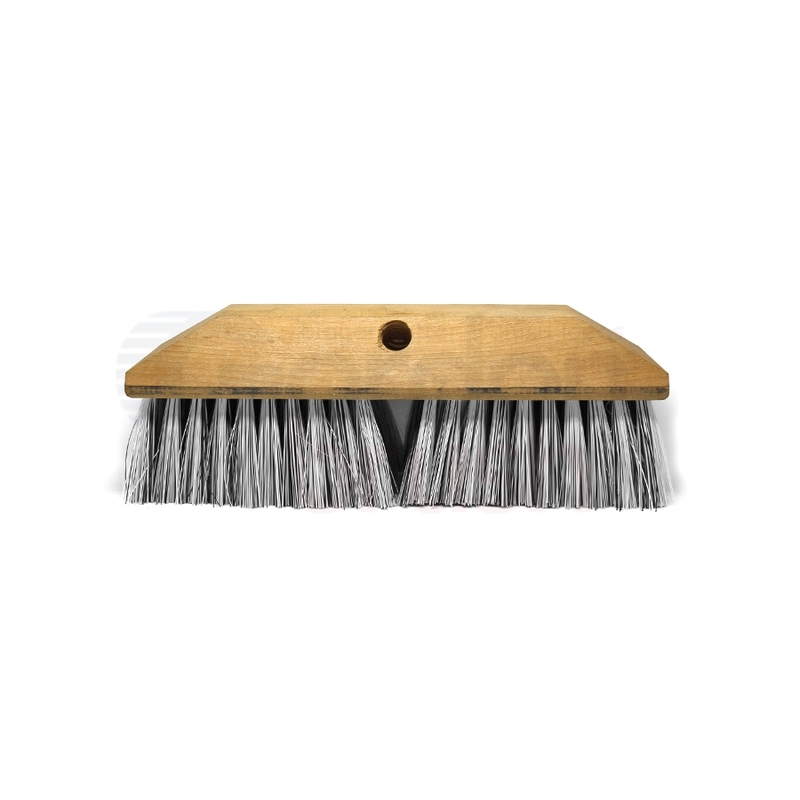 Small, handheld block brushes, often called mushroom or vegetable brushes, essential for cleaning small items. Available with either plastic (#869903) or wood (#869904) block handles. 0.006" 0.018" 0.018" / 0.018"